This past Saturday, I had the honor of witnessing a spectacle. 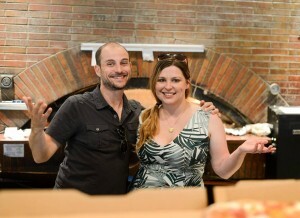 MIX 106.5’s Priestly and Jo were honored by Bertucci’s naming a pizza after them. I was able to talk to Jo for a few minutes about this honor. 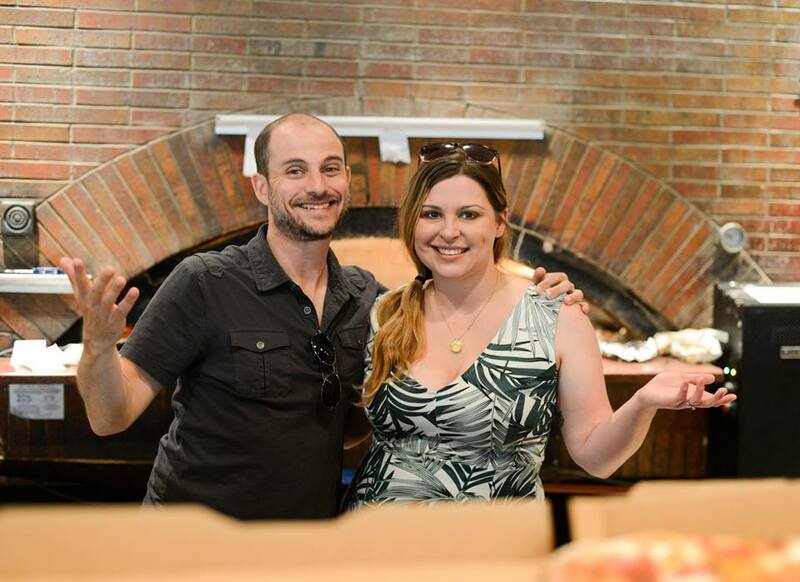 The dynamic duo were able to choose their own toppings for their pizza, which is featured at all Baltimore Metro Area Bertucci’s locations. 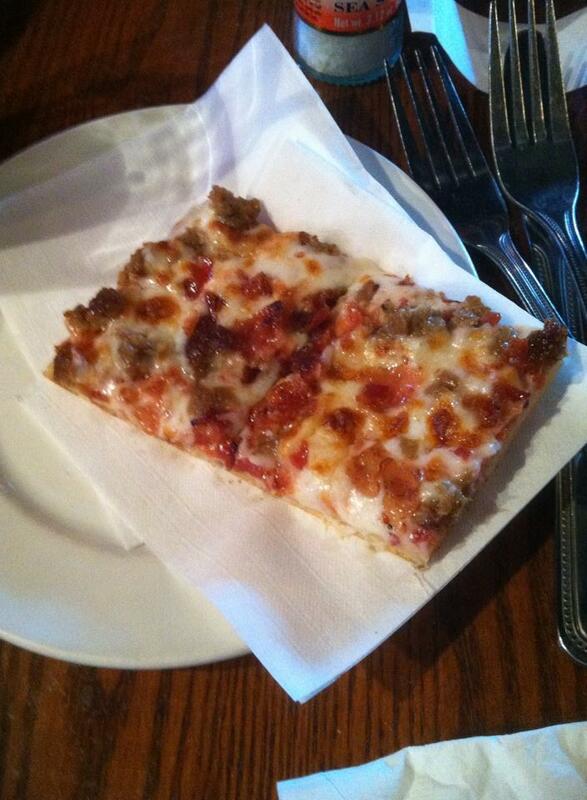 The lucky toppings were: extra mozzarella cheese, bacon, and meatballs. 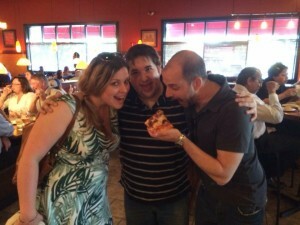 During my dinner with a few friends, the lovely Jo came over and indulged us with a few pieces of their pizza. I’m a huge lover of pepperoni pizza..and that’s really it. But their creation was DAMN good. DAYUM good, actually. Damn straight we liked it. I’m hungry again just typing up this feature..